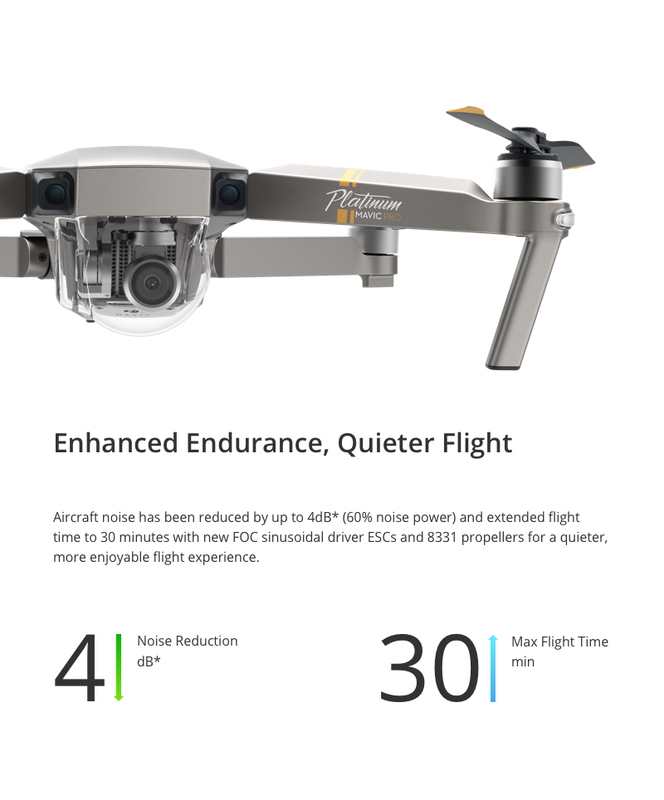 Whether you’re taking the road less traveled with your friends, cruising your boat around the lake or just out exploring the world, these drones will automatically follow along in the air. 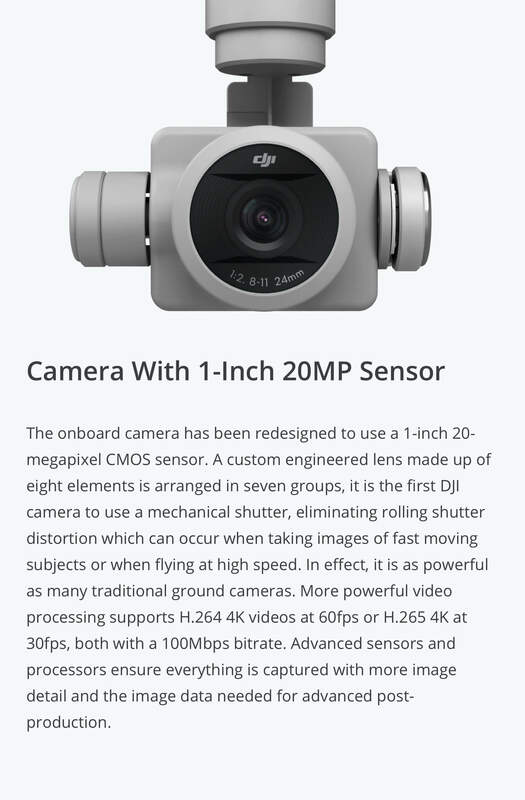 The Follow Me mode keeps the camera centered on you at all times, capturing your every move. 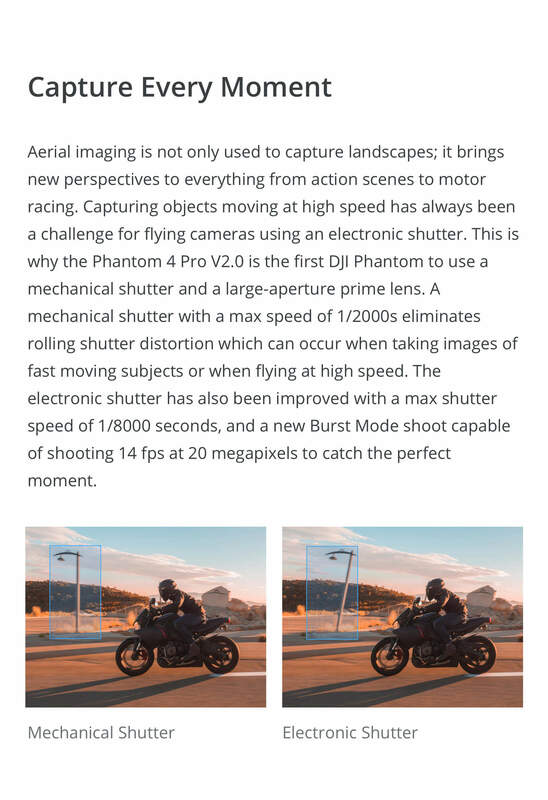 You can also enter “Free Look” mode at any time to take control of the camera yourself. 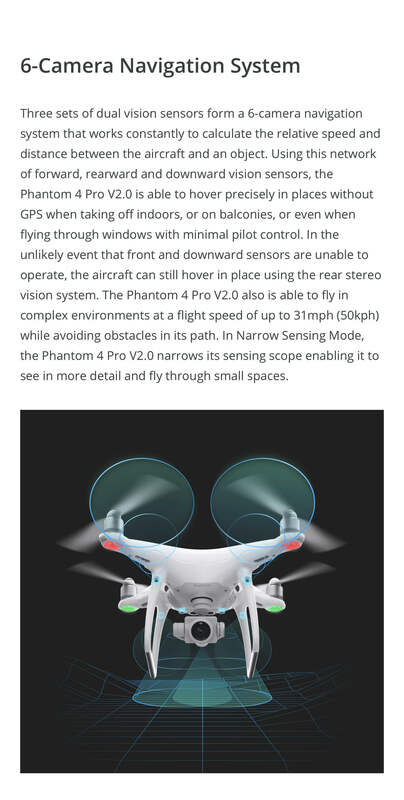 What's unique about the Phantom 4 Advanced ? 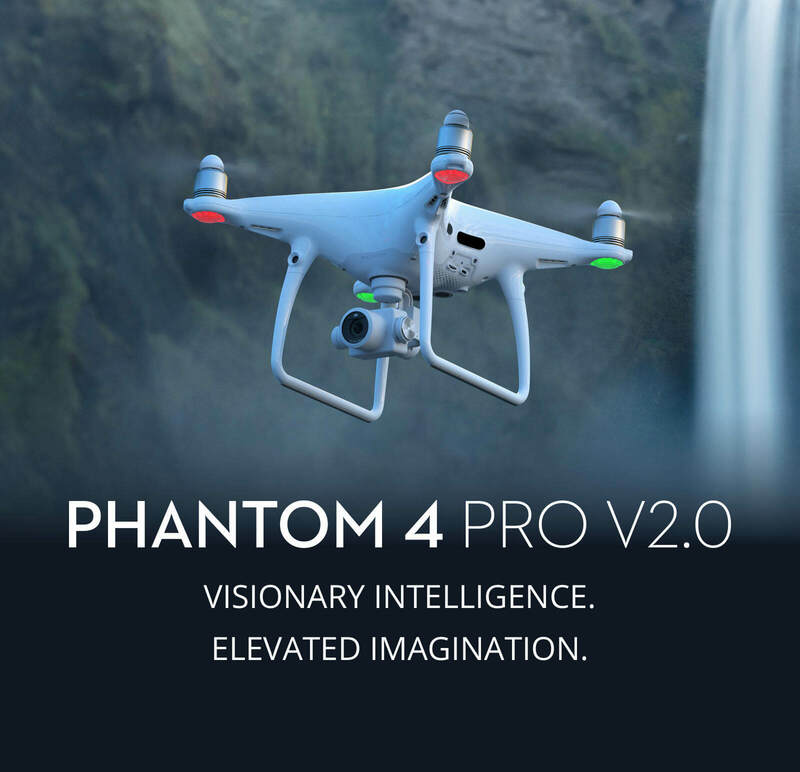 The Phantom 4 Advanced is an upgraded version of the original Phantom 4, which the company will cease selling on April 30th 2017. 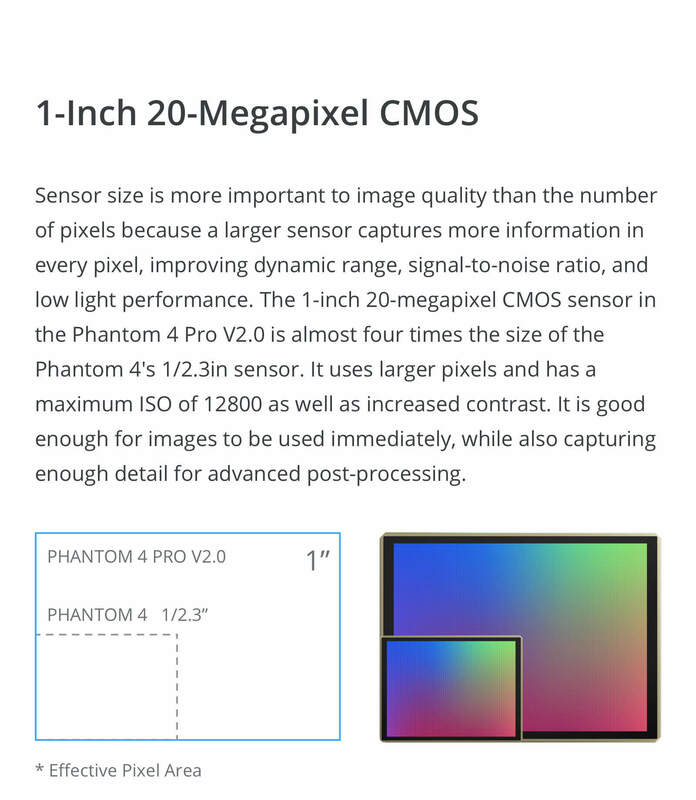 The Phantom 4 Advanced will give photographers a 1-inch, 20MP sensor and a mechanical shutter. 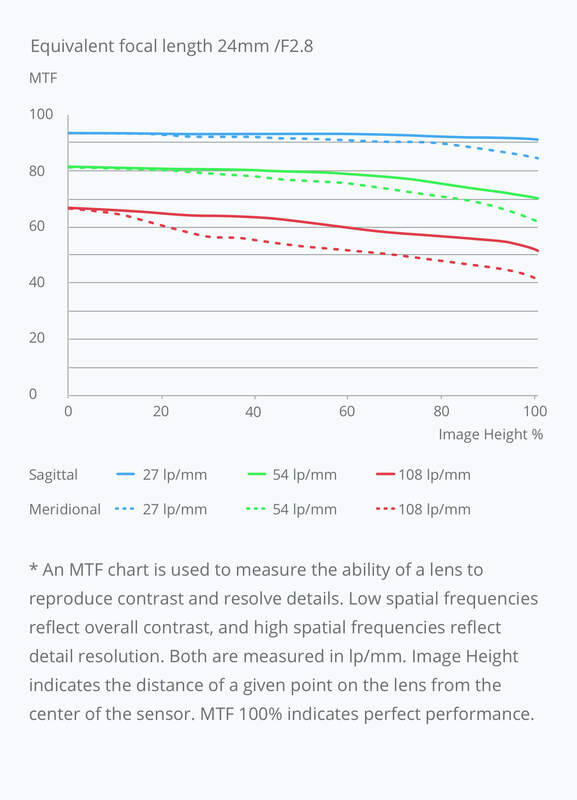 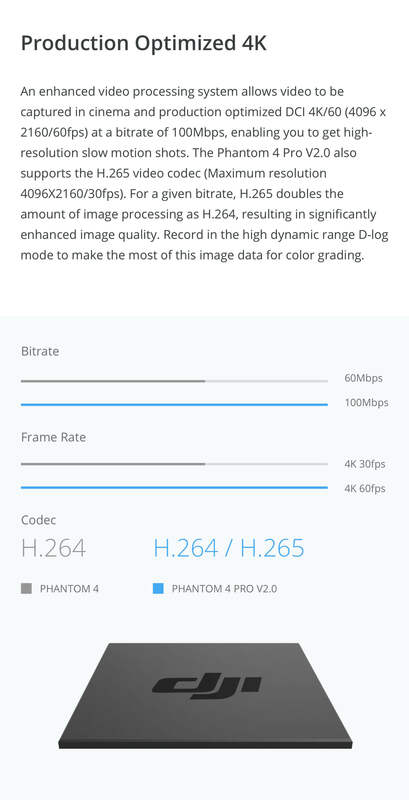 Improved optical performance, sensors and processors ensure footage is captured with higher dynamic range and the detail needed for advanced post-production. 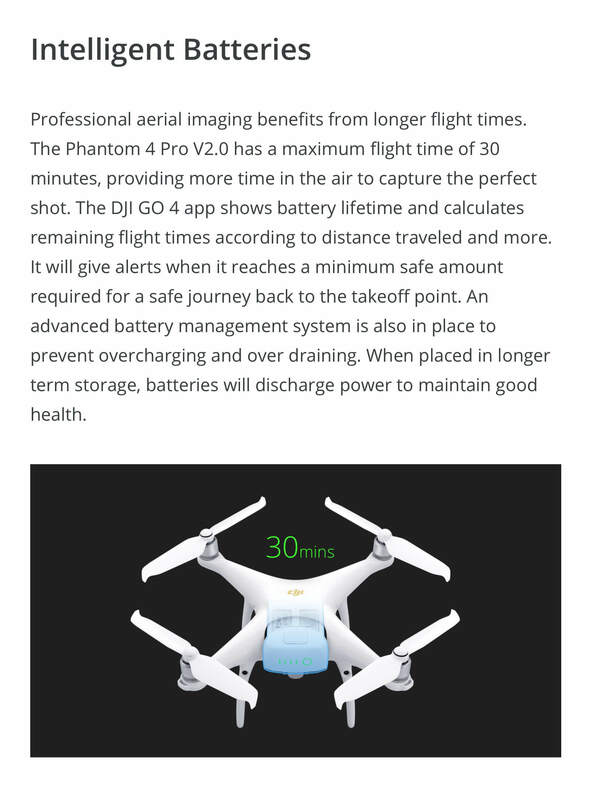 How does it compare with the Phantom 4 Pro? 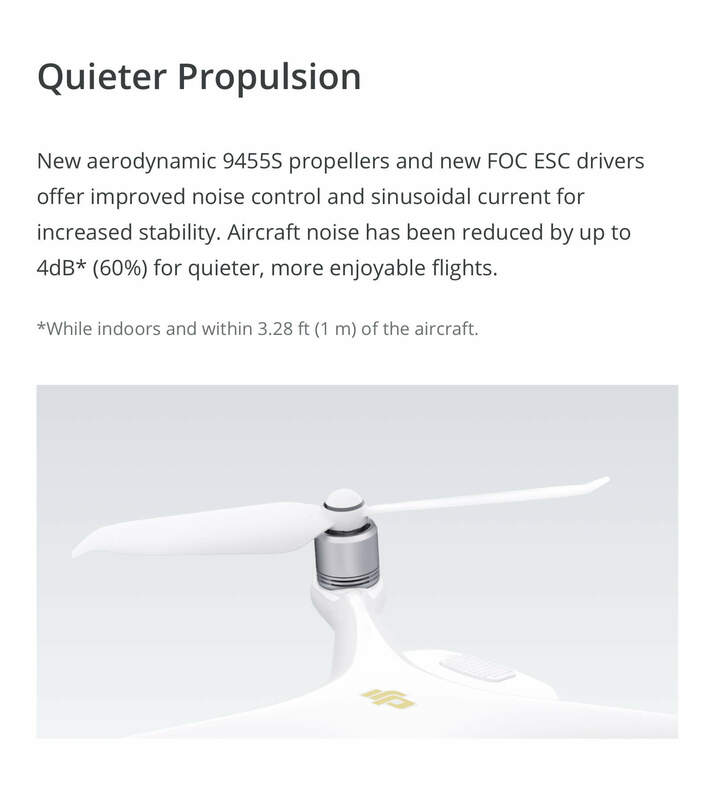 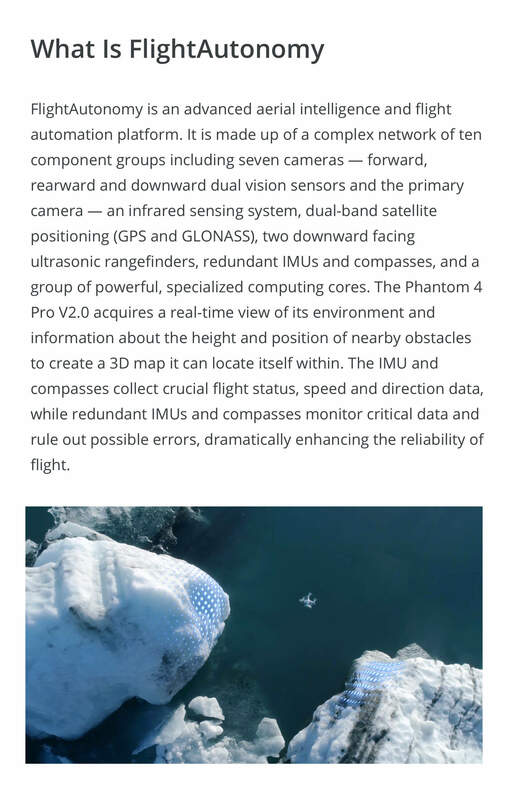 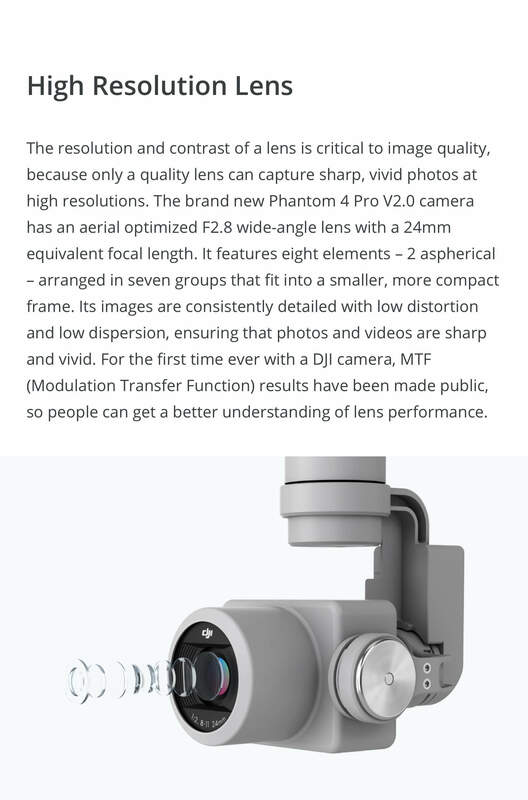 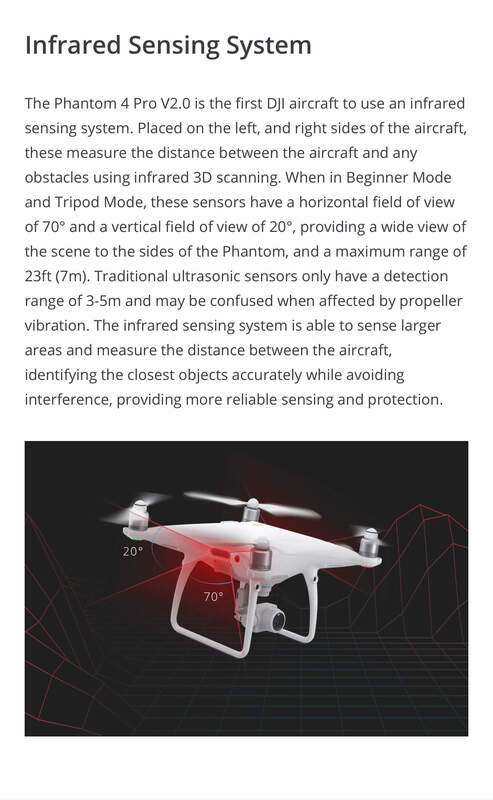 The Phantom 4 Advanced inherits most of the functions of the Phantom 4 Pro, minus the rear vision sensors and two infrared sensors in its Flight Autonomy system. 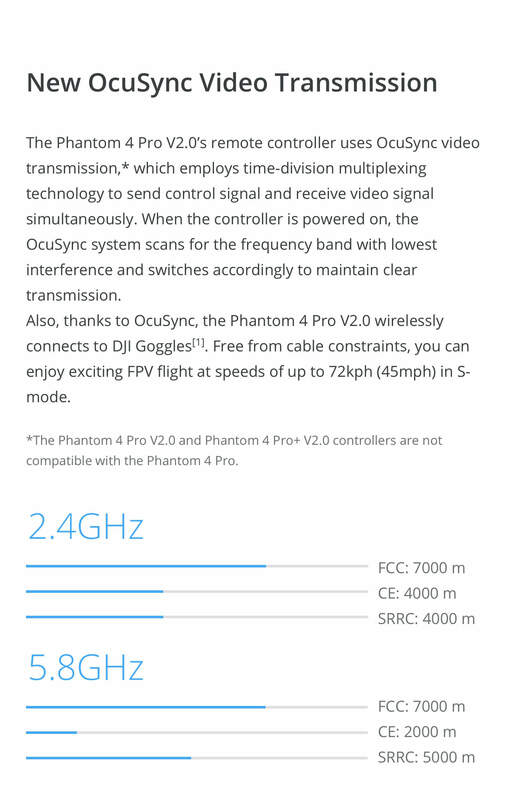 Also, its remote controller does not support the 5.8 GHz frequency band and Tapfly Backward has been removed. 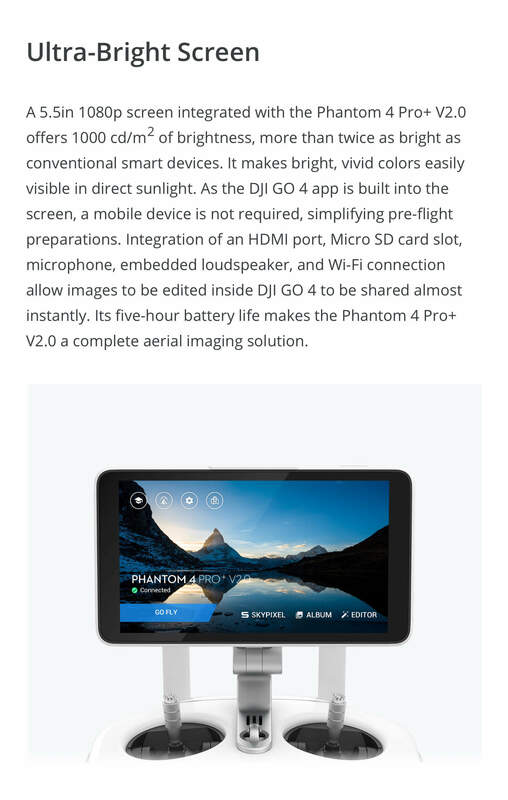 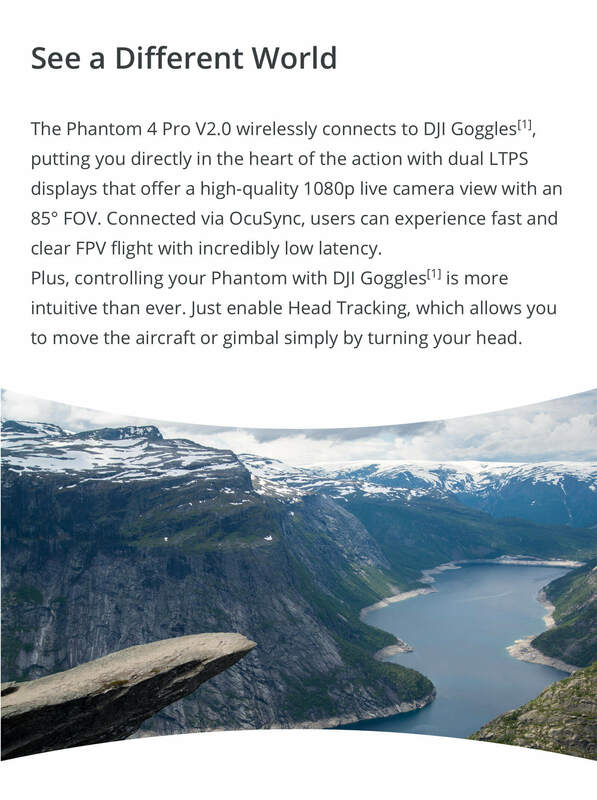 How does it compare with the Phantom 4? 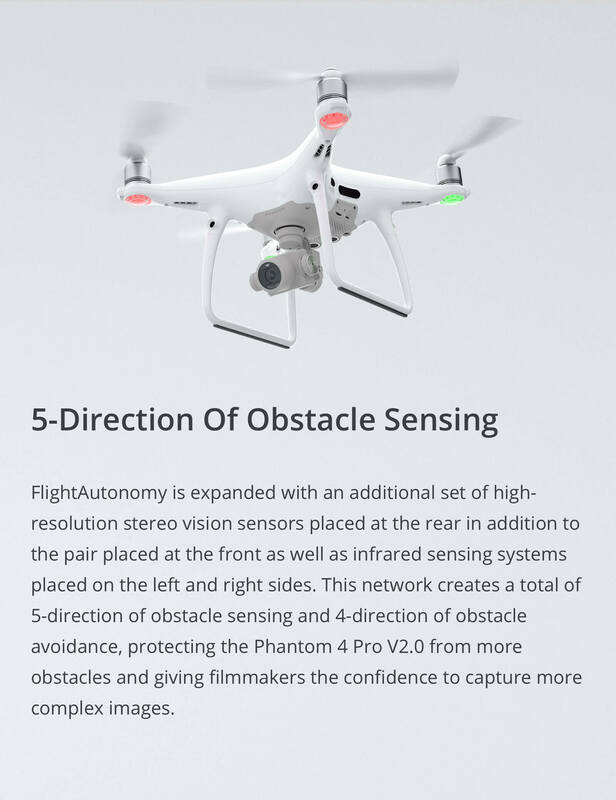 What are the main differences between the Phantom 4 Advanced and the Phantom 4 Advanced +? 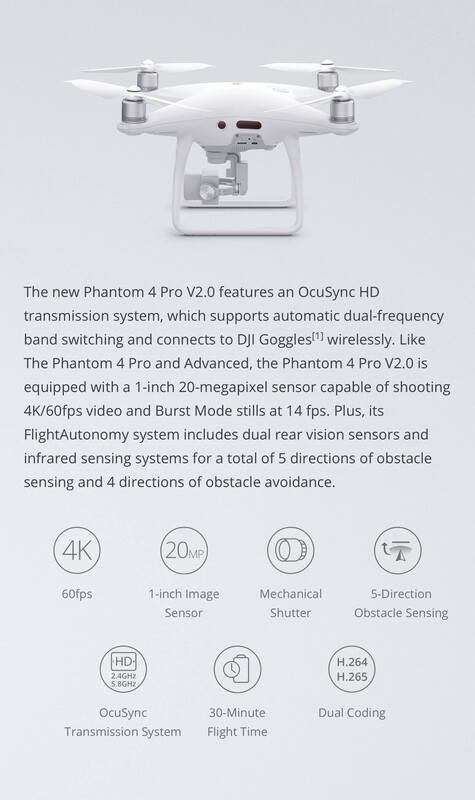 The Phantom 4 Advanced comes in two versions. 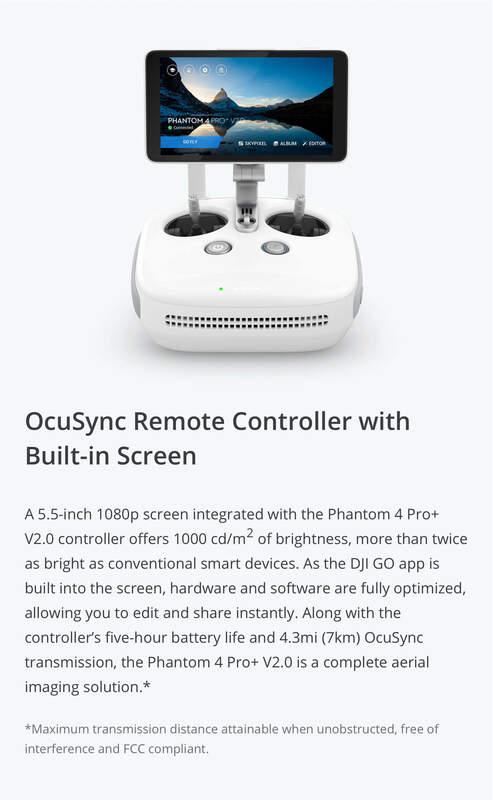 The Advanced+ version comes with a 5.5-inch 1080p screen integrated into the controller, “more than twice as bright as conventional smart devices”, so it should be ideal for outdoor use in sunny conditions. 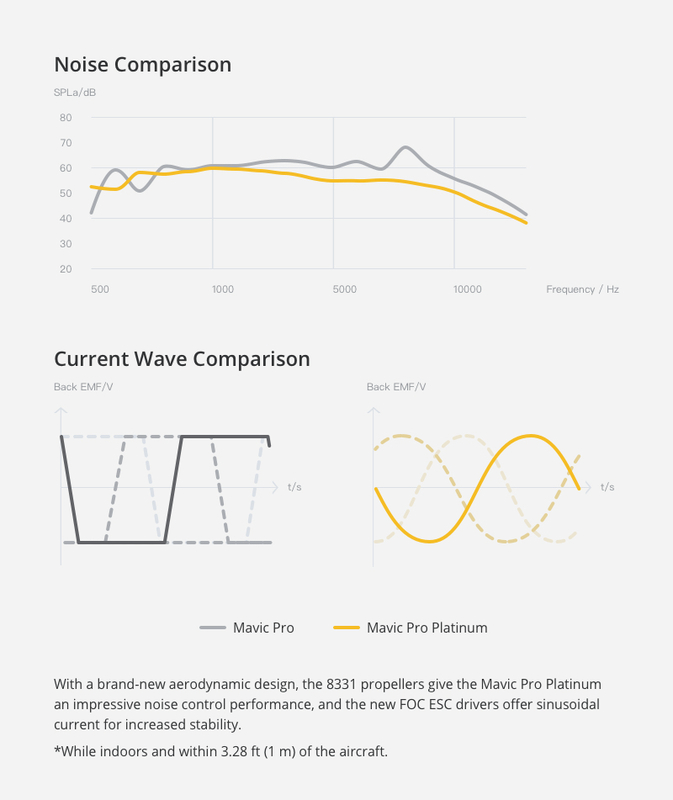 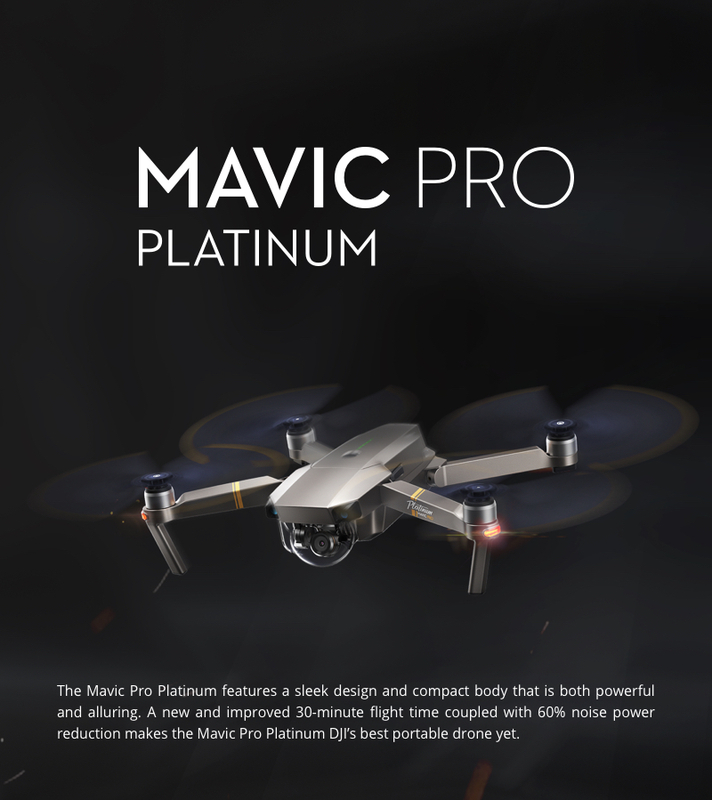 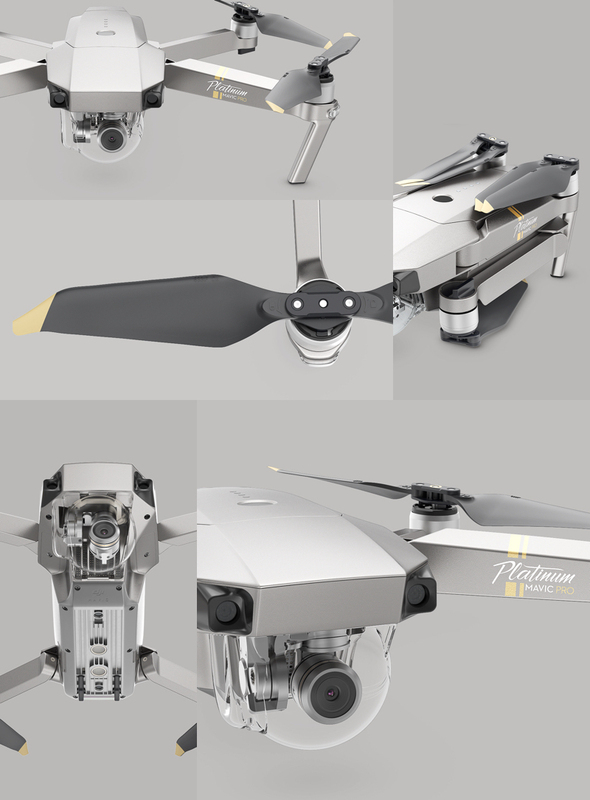 * New Phantom 4 Pro Obsidian available in beautiful matte grey finish!